ABC Stone is pleased to announce that we will be a featured exhibitor at the 30th annual ICFF | International Contemporary Furniture Fair, to be held at the Jacob K. Javits Convention Center, from May 20th to May 23rd, 2018. ICFF NYC, North America’s platform for global design, maps the newest frontiers of what’s best and what’s next. For the four-day duration of the Fair, the Javits Center will be abuzz with more than 36,000 interior designers, architects, and design industry professionals, all in determined pursuit of design’s timely truths. In addition to an encyclopedic exhibition of up-to-the-moment offerings, ICFF is a series of fascinating, fun, and edifying programs, and will feature a packed schedule of exhibits and features. You’ll be able to find us at Booth 2537, where we will be showcasing several exciting new ABC materials like Stonethica, Flexibilize and MAs concrete, as well our La Bella stools. Click here to register. The guiding principle behind the development of Flexibilize is that natural beauty is best expressed through a careful synthesis of color, light, and shape. Flexibilize was engineered as an amalgam of human creative imagination, meticulous craftsmanship, and technological innovation. An exclusive pigmentation process allows Flexibilize to be fabricated in virtually any color, and it can be embossed with any logo or pattern imaginable, rendering the possibilities for customization truly endless. 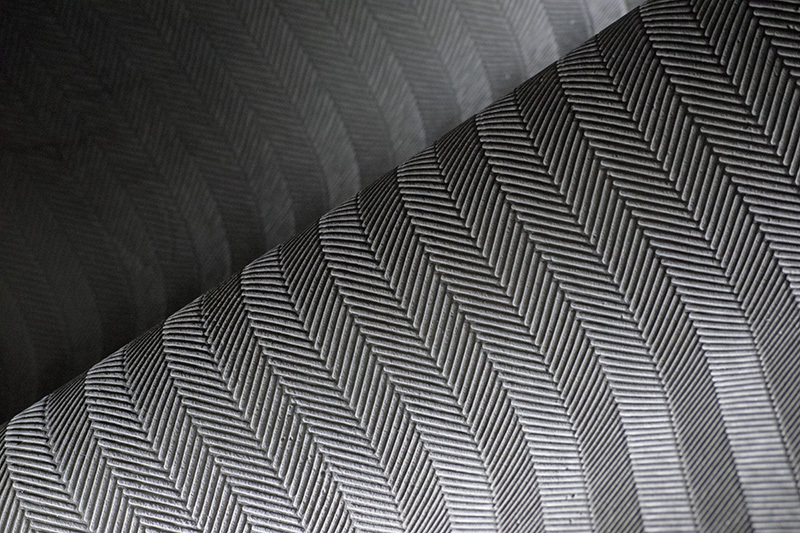 Its natural composition, effortless installation process, and tridimensionality make Flexibilize an ideal tool for design professionals seeking to obtain the perfect balance between creative expression and advanced technological precision. MAs is a bespoke product; guild labored and installed by specially trained and certified artisans. 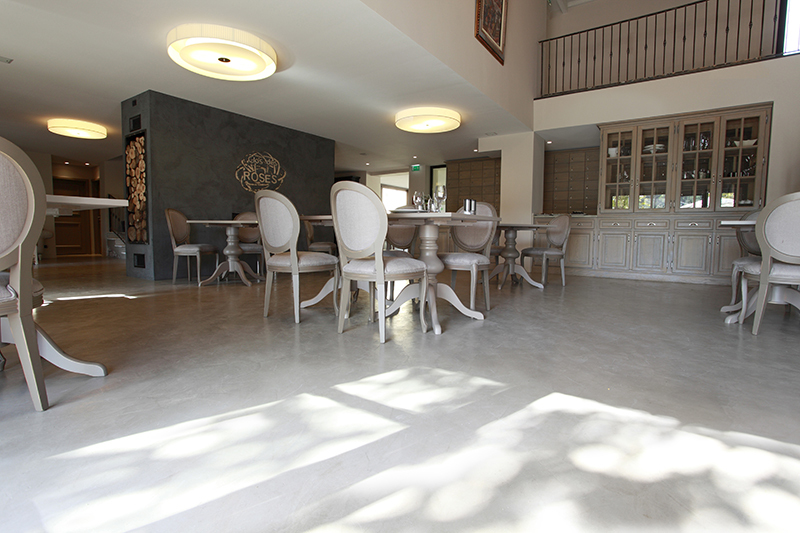 This waterproof cement micro-topping lends itself to modern, seamless, one-of-a-kind interiors & exteriors. ABC is delighted to share our passion for contemporary design and our unwavering commitment to cutting-edge excellence. Beautiful projects start with an inspired vision & ABC is honored to be your partner as ideas move from concept to visually-stunning reality. 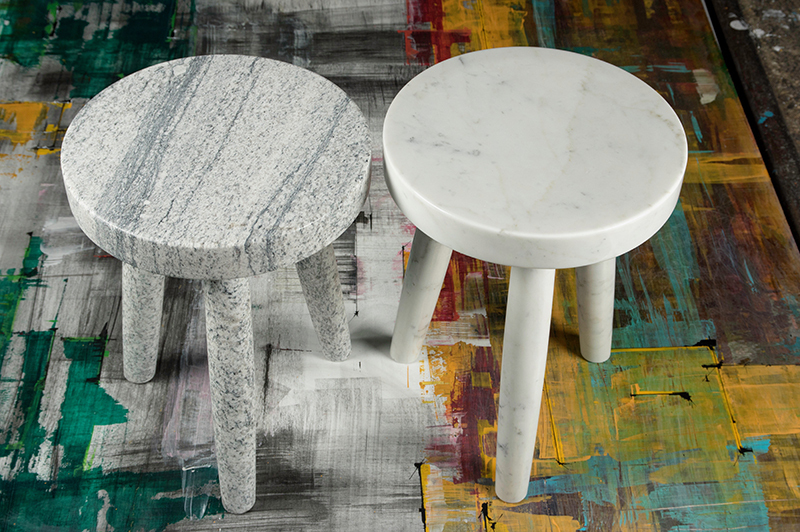 Sculpted from the world’s finest Italian marbles and granites, ABC’s La Bella stools are classically modern and effortlessly stylish. Inspired, timeless, and understated, these sculptural beauties boast a clean silhouette with a polished look. They are perfect for smaller spaces, providing comfortable seating with a minimal visual footprint. 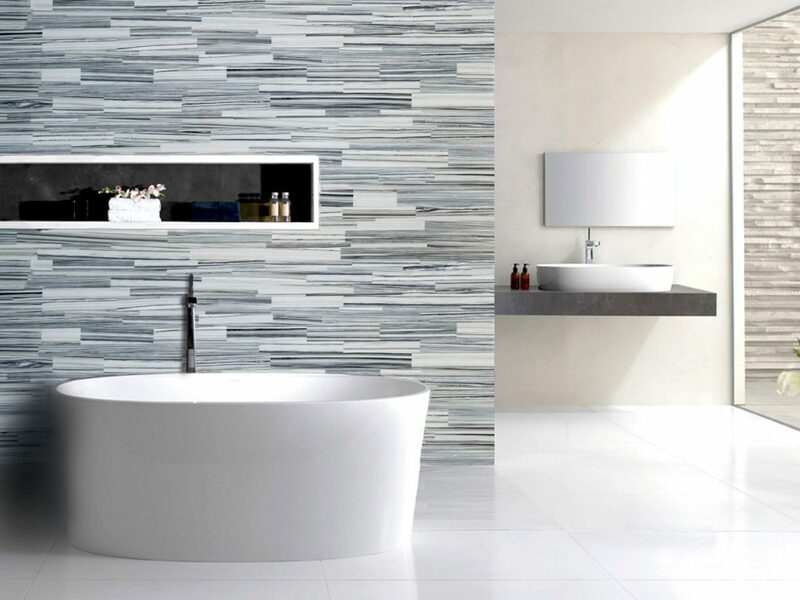 Stonethica is a stone material produced as part of an eco-sustainable cycle: byproducts of the processing of natural stone are recycled and made into slabs through the use of a non-toxic and bicomponent resin. Its 7 stone variants highlight the latest trends in interior design with the beautiful colors of the Apuan marbles of Carrara. While to the touch the finish of Stonethica slabs is the same as smooth, polished marble, its consistency prevents there being noticeable differences or intersections between the layers of repurposed material. Your Shopping List will be saved with Product pictures and information, and List Totals. Then send it to yourself, or a friend, with a link to retrieve it at any time.